Our past experience impacts us like tectonic plates moving under the earth – the pressure builds up. 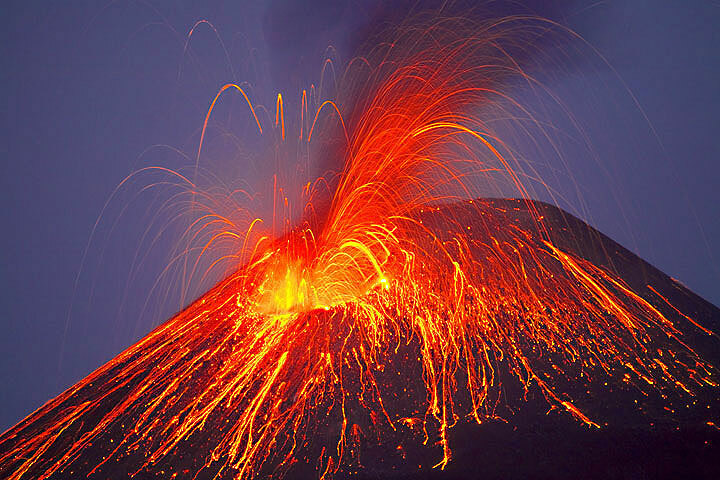 In my work as a clinical psychologist, many people consult with me about earthquakes or eruptions of lava (substantial past pain, imbalance, and stress always come out eventually – in relationship problems, anger, anxiety, depression, unhelpful behaviours, overcompensation etc). Others seek strategic support earlier, when they notice the ground getting shaky and starting to impact them or those around them. Of course, there is no wrong time to act on getting self-support. However, understanding how humans work and accepting our own human-ness can motivate proactive action to enlist professional self-support. Doing this with the right professional is an empowering process, which manages risk and optimises opportunities.